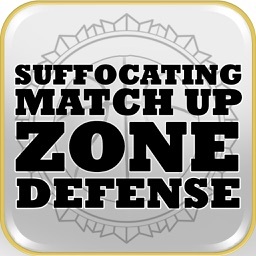 For the first time ever!! 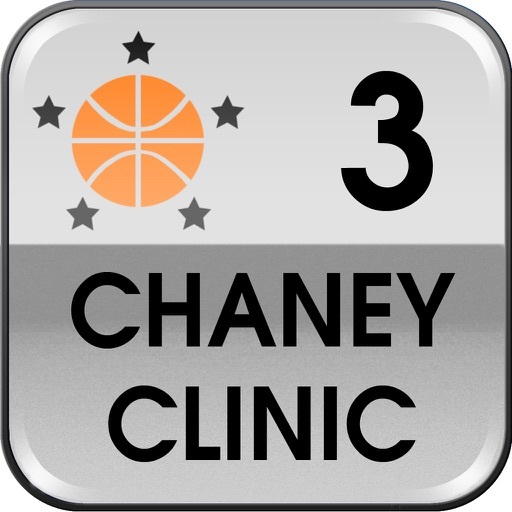 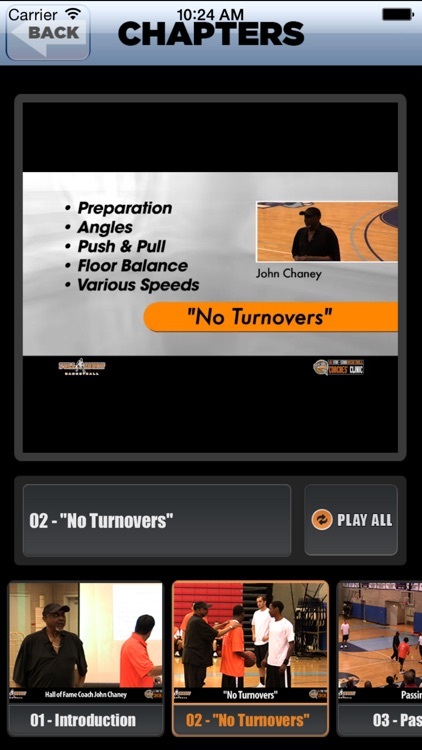 Legendary Basketball Hall Of Fame coach John Chaney shares his insights, thoughts and ideas on this innovative basketball instructional app right to your iPhone & iPad. 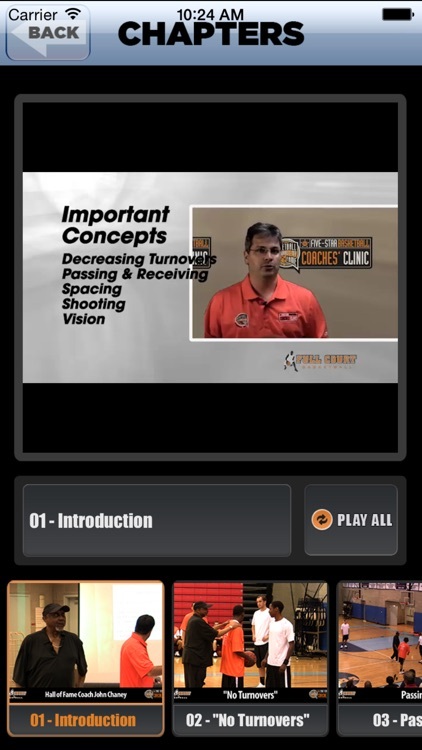 Every great basketball coach is constantly learning new and innovative ideas that make his or her team win more games – and this unique basketball instructional app provides you with great ideas and insights that cover a multitude of areas in basketball. 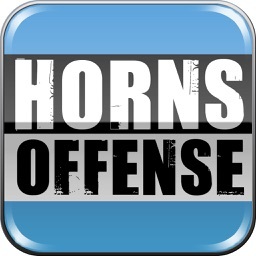 This app is endorsed by top coaches and will help any coach looking to improve his or her team. 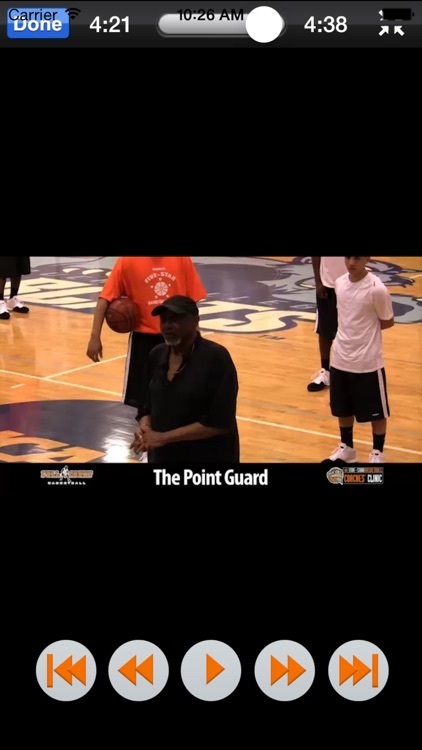 Shot at the 5 Star/Basketball Hall Of Fame clinic in New York City in the Spring of 2010, this is world-class, multiple-camera video footage and instructional graphics, edited and designed to maximize successful learning and optimal knowledge transfer, understanding, and clarity. 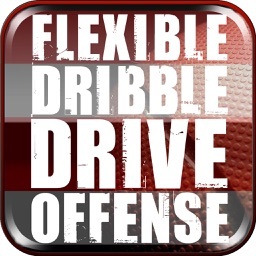 You have complete navigational control of the footage: you can play in slo-mo, rewind, fast-forward, skip ahead, skip backwards; anything you can do with a APP. 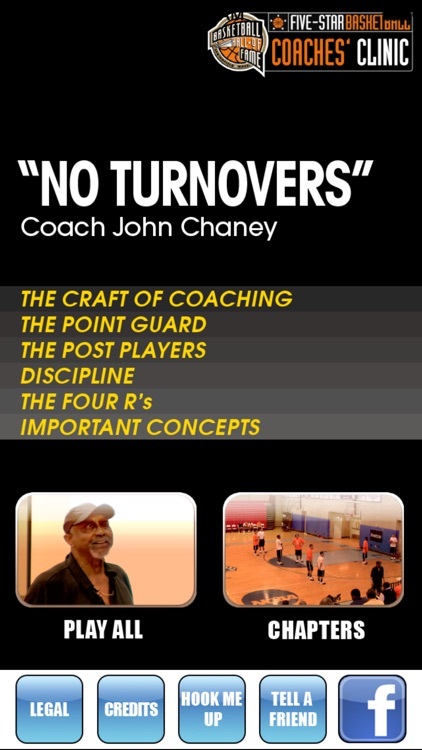 Similar Apps to " No Turnovers "